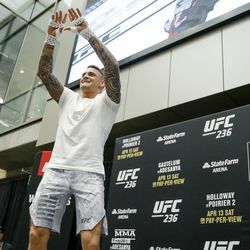 UFC 236 open workout photos are for the UFC event Thursday evening in Atlanta. 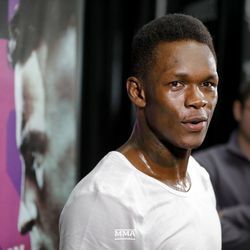 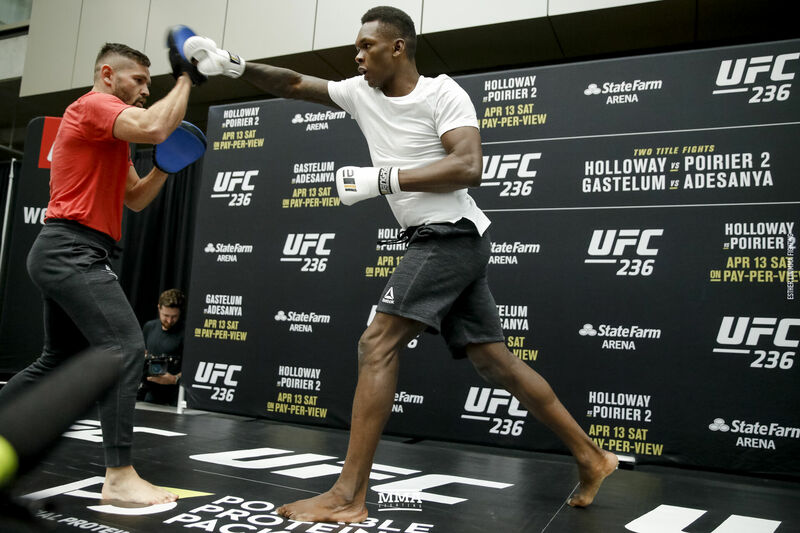 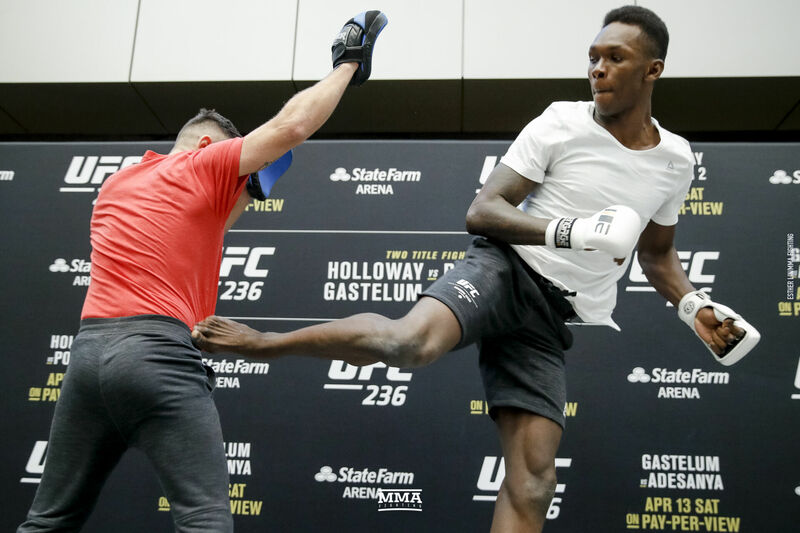 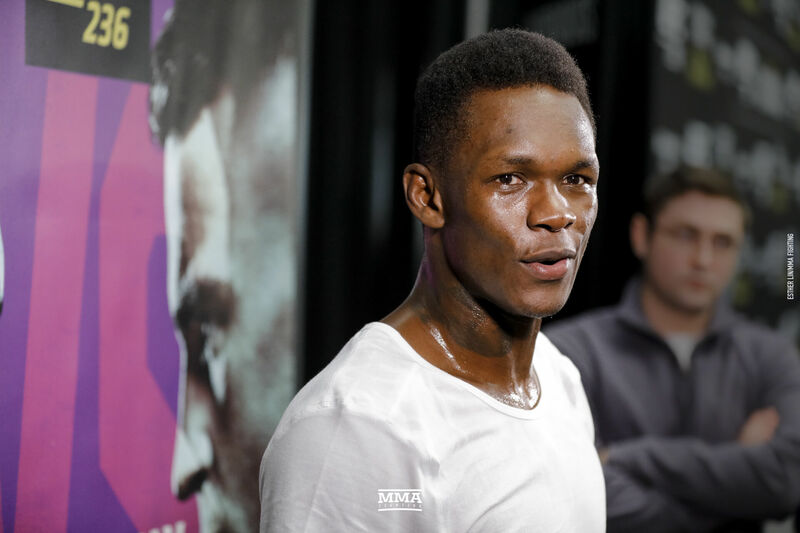 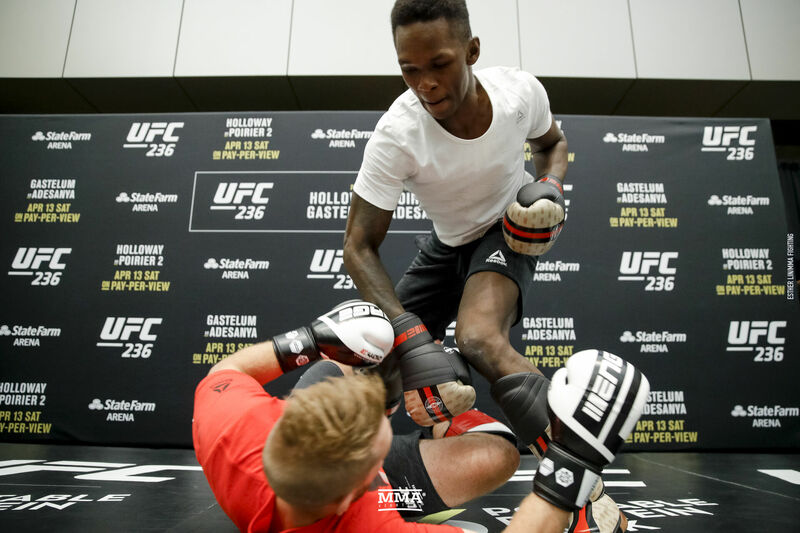 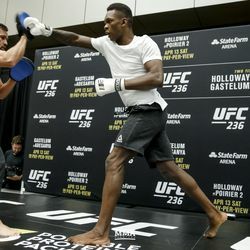 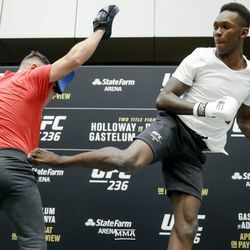 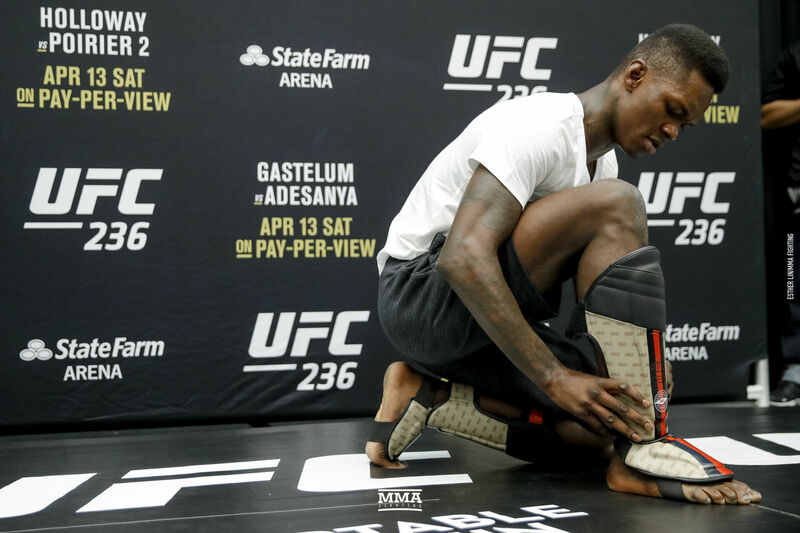 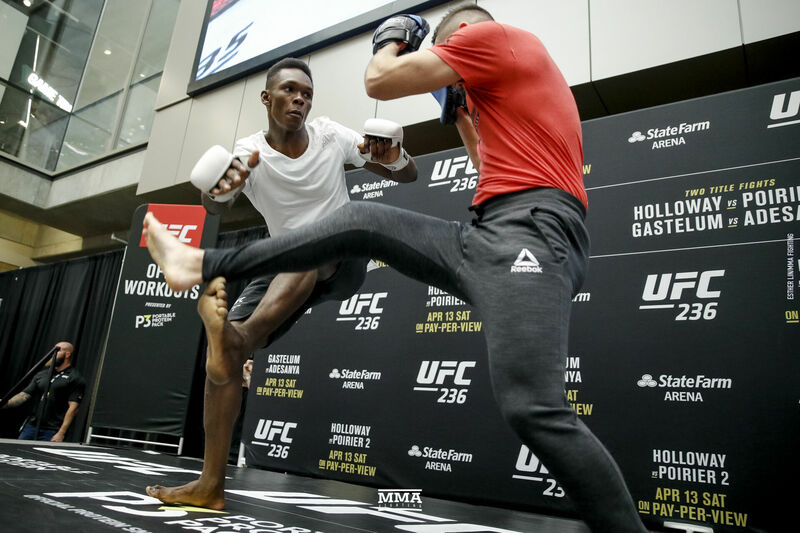 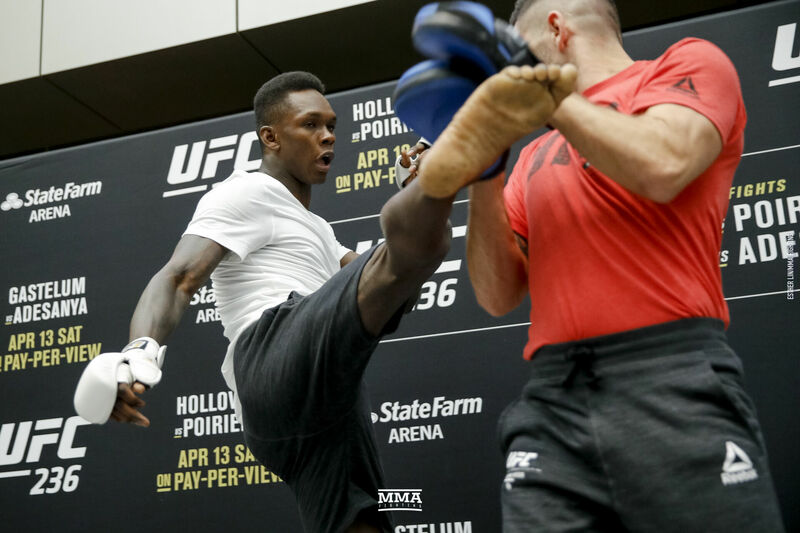 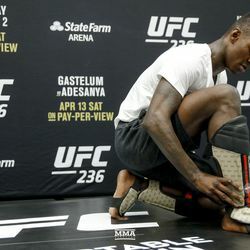 Israel Adesanya at UFC 236 open workouts. 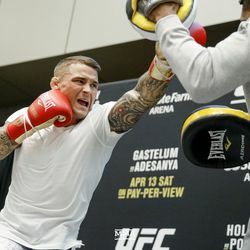 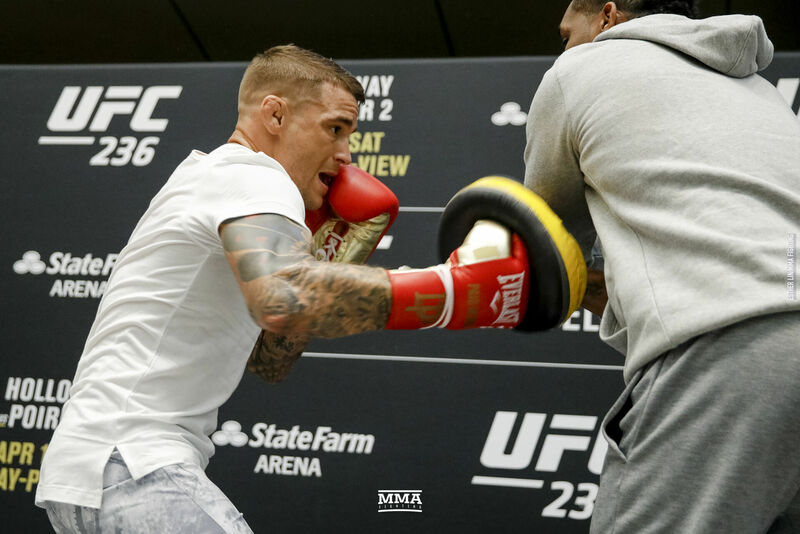 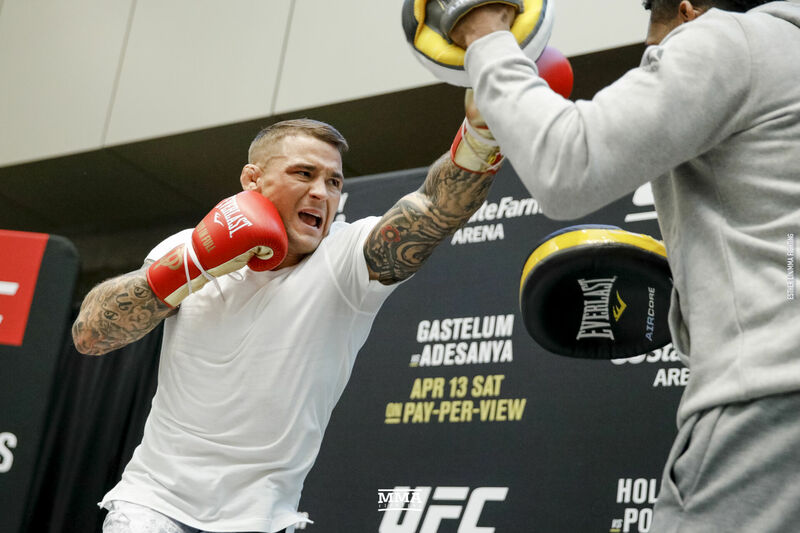 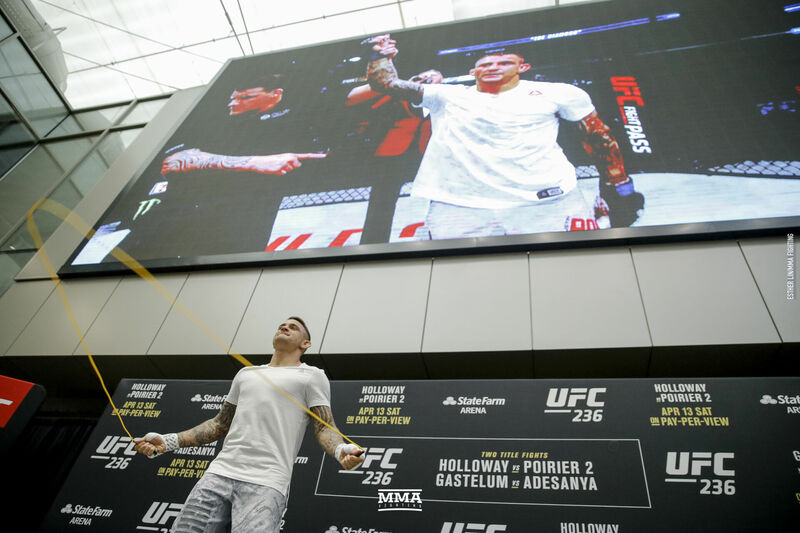 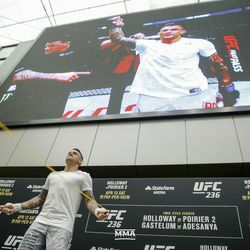 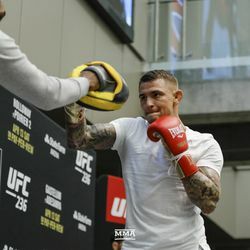 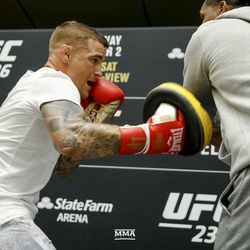 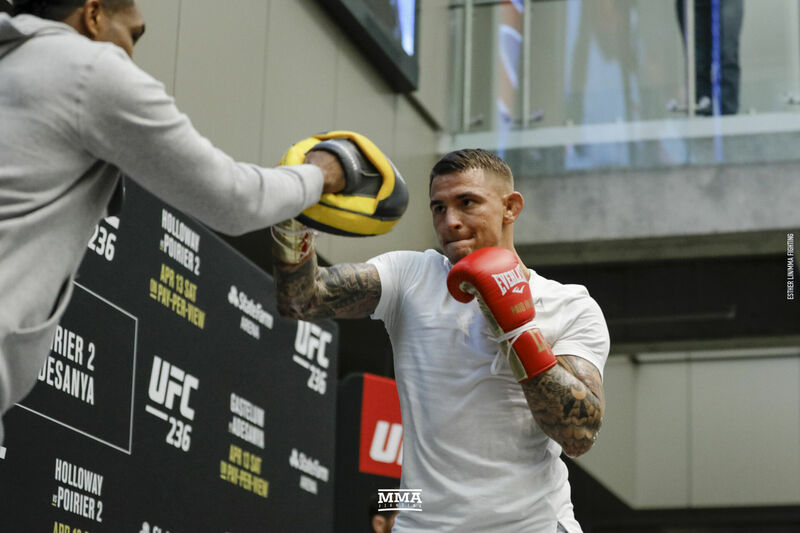 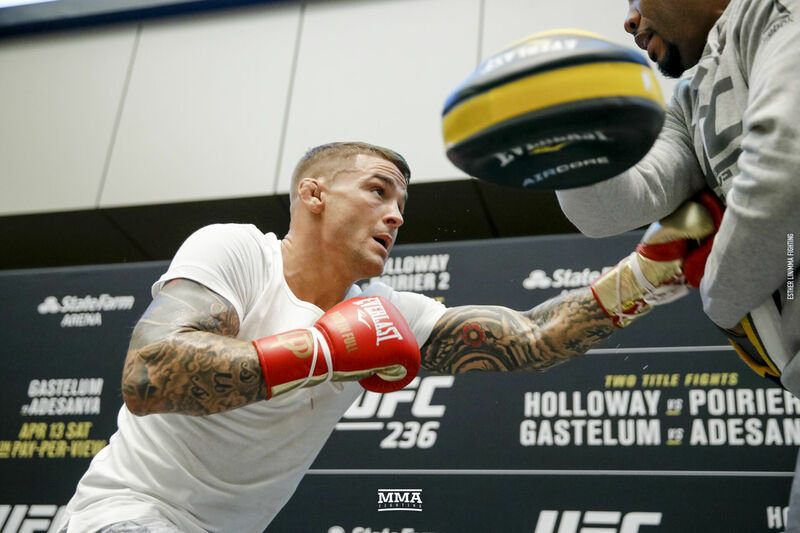 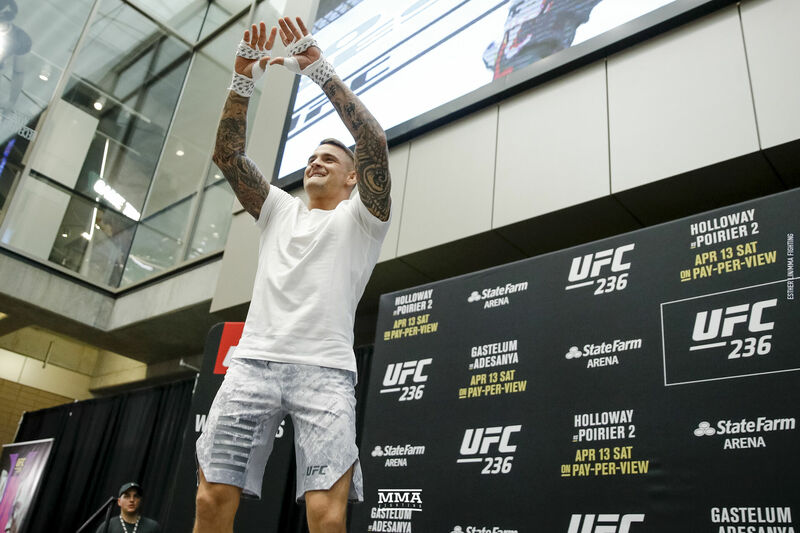 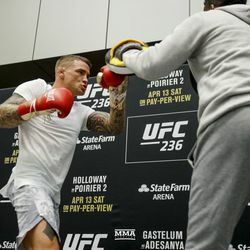 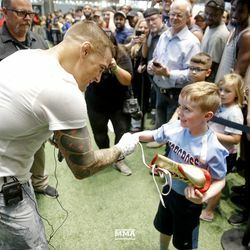 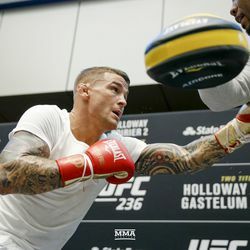 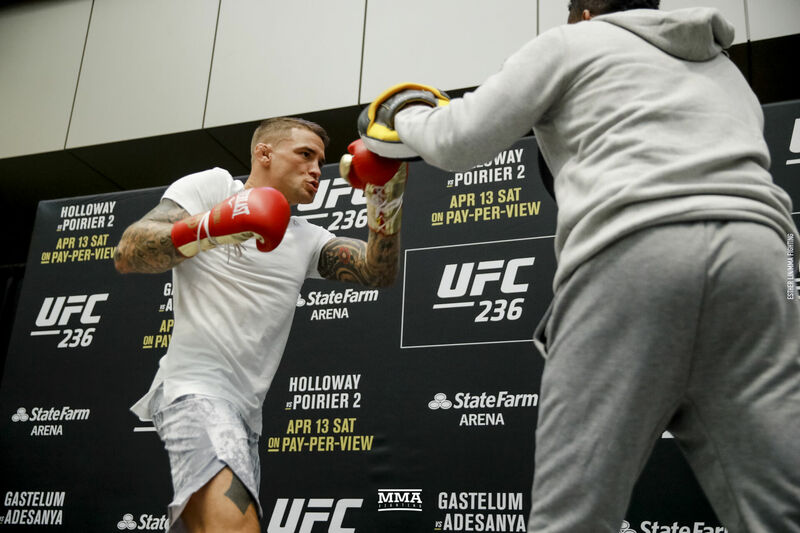 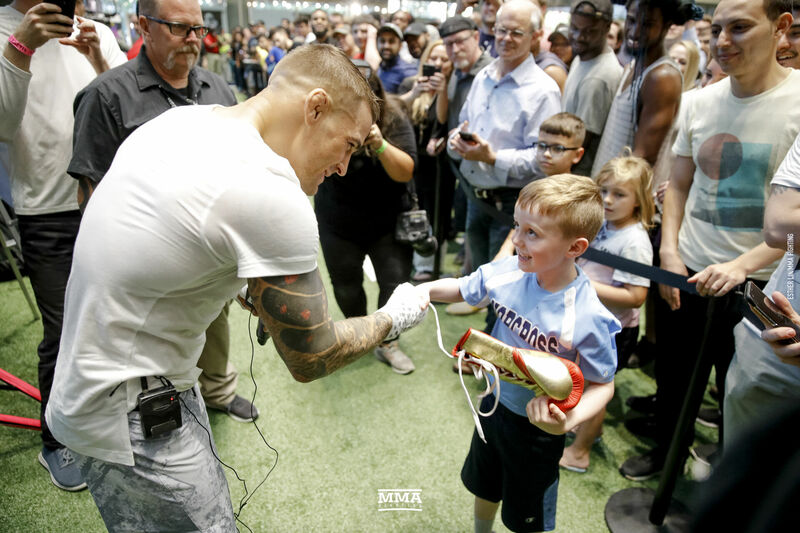 Dustin Poirier at UFC 236 open workouts. 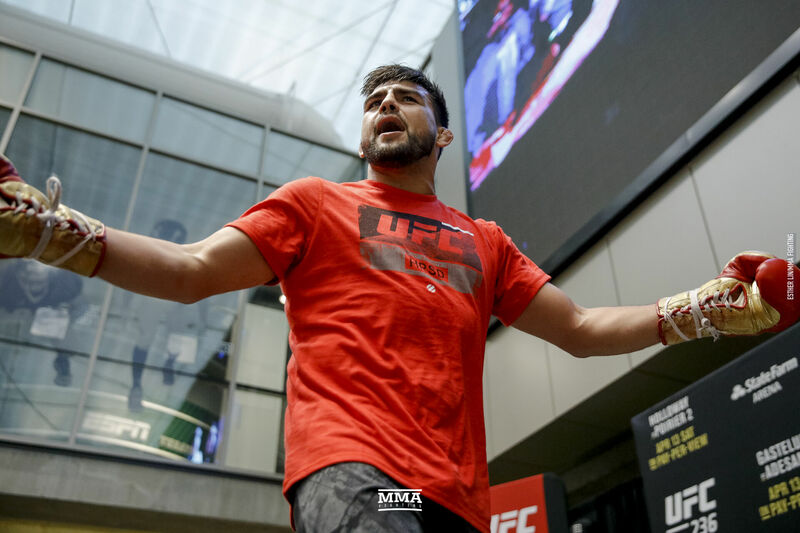 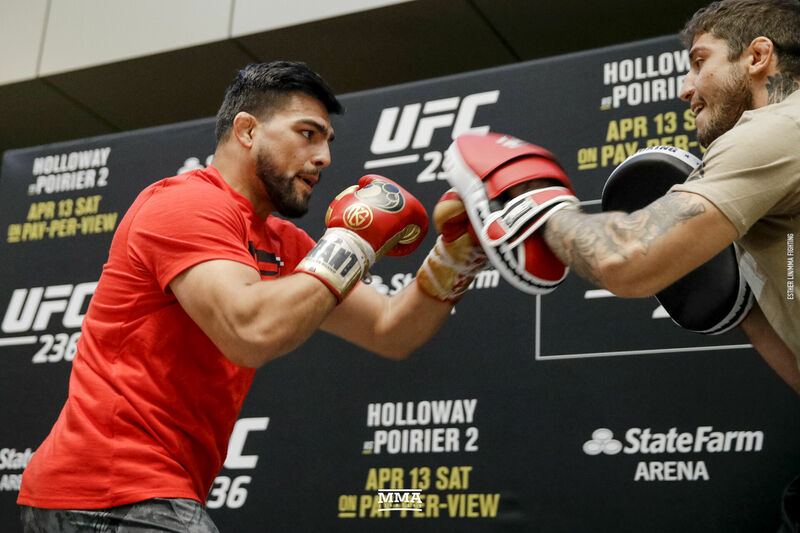 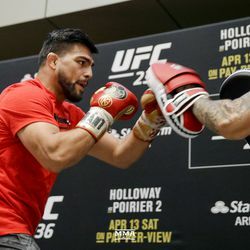 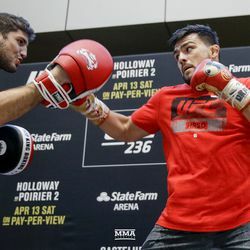 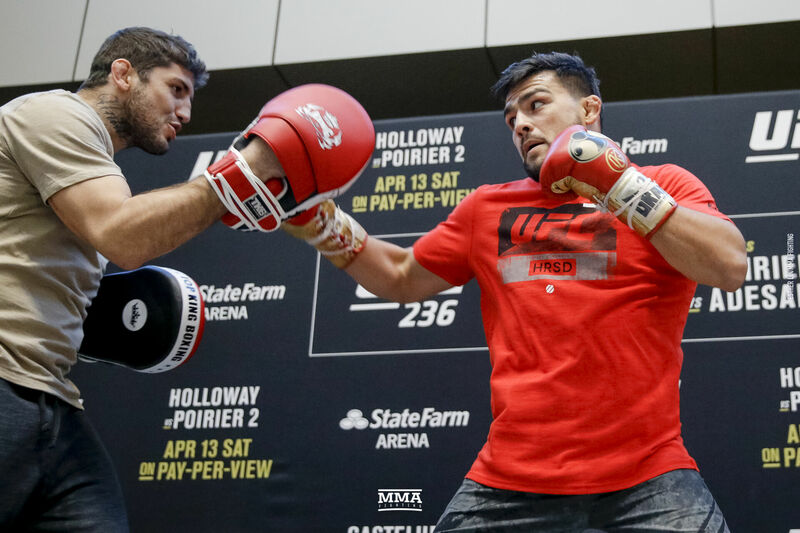 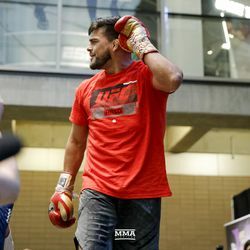 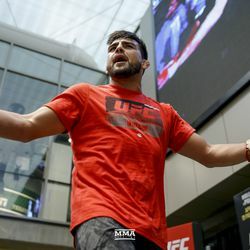 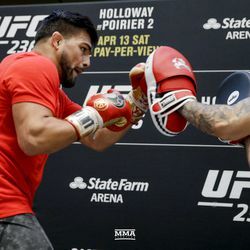 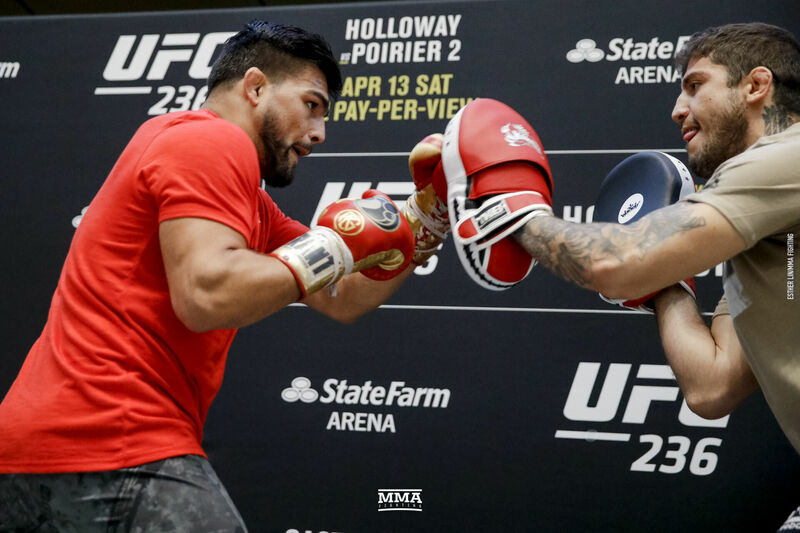 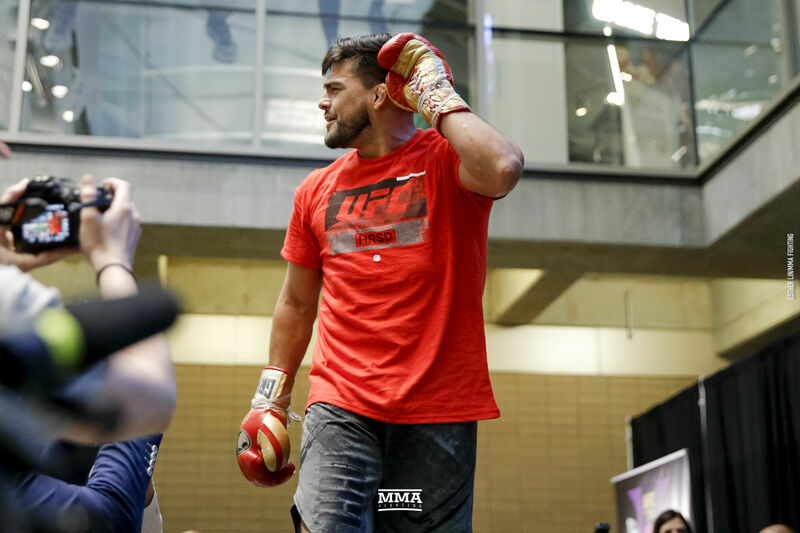 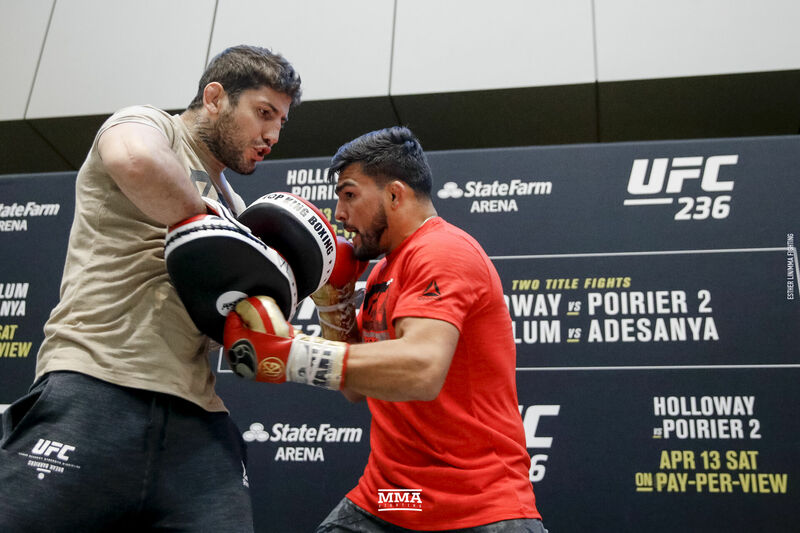 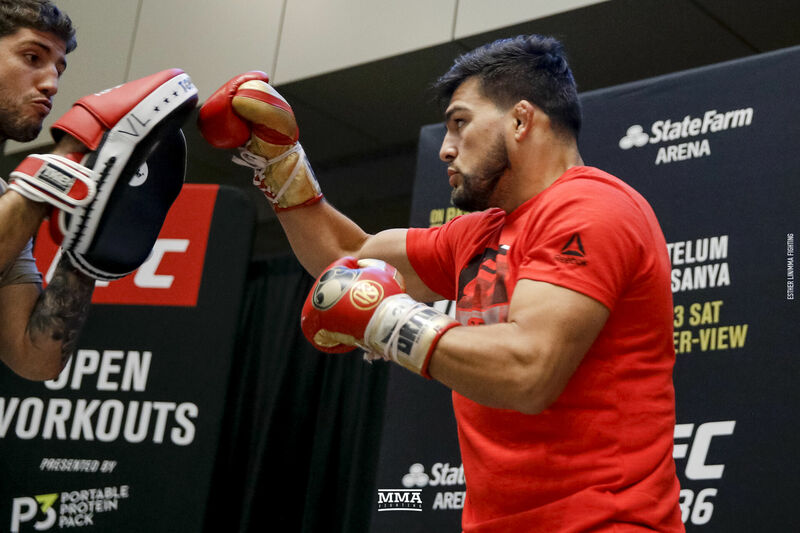 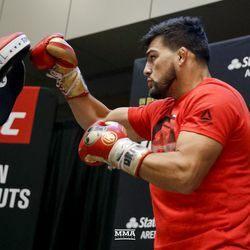 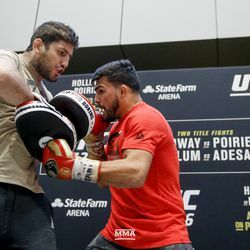 Kelvin Gastelum at UFC 236 open workouts. 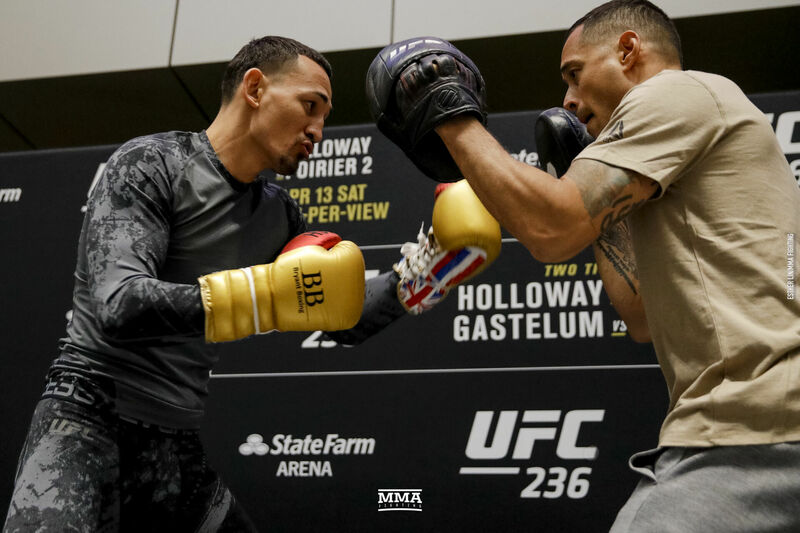 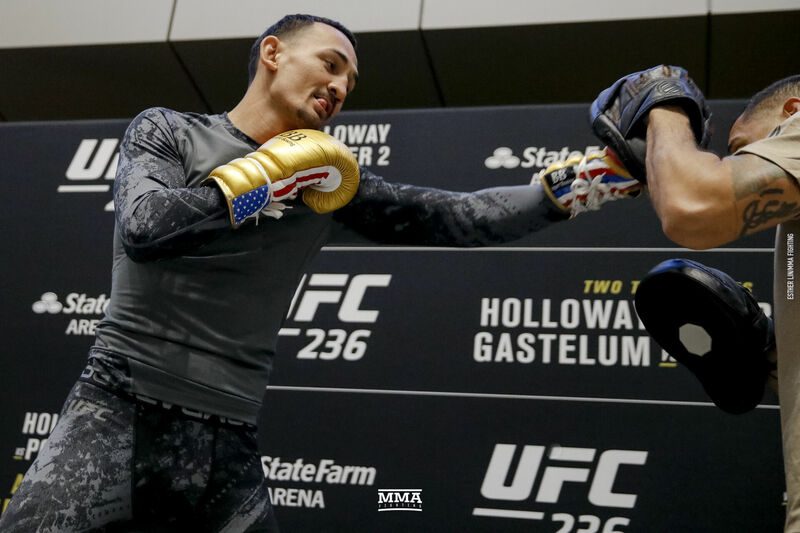 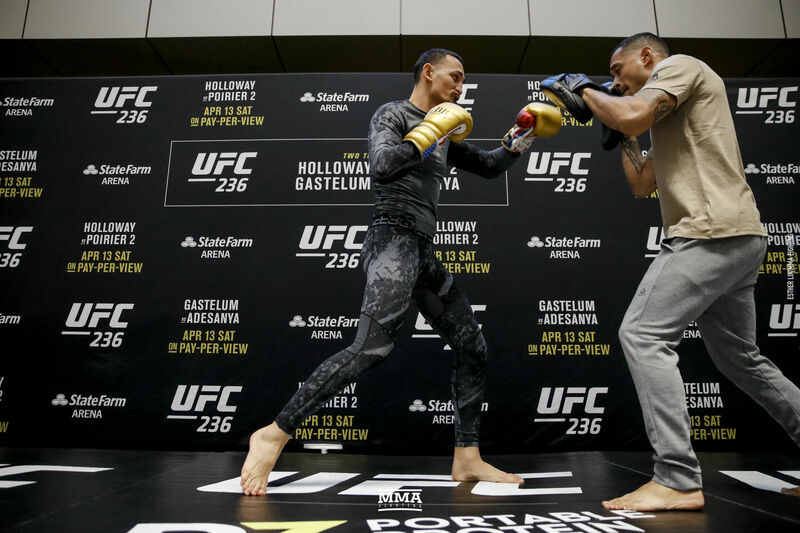 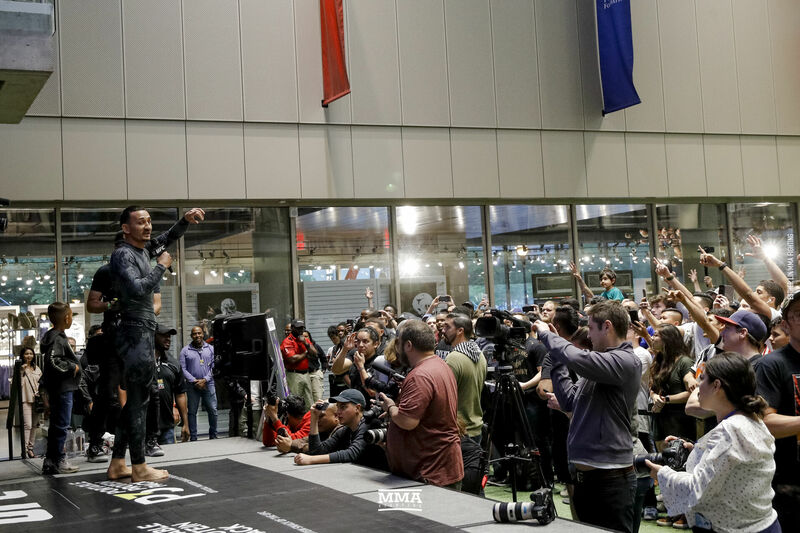 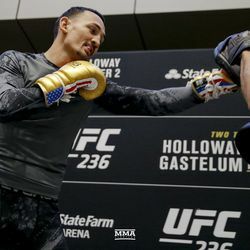 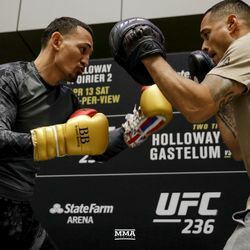 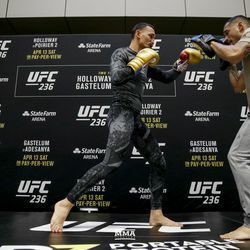 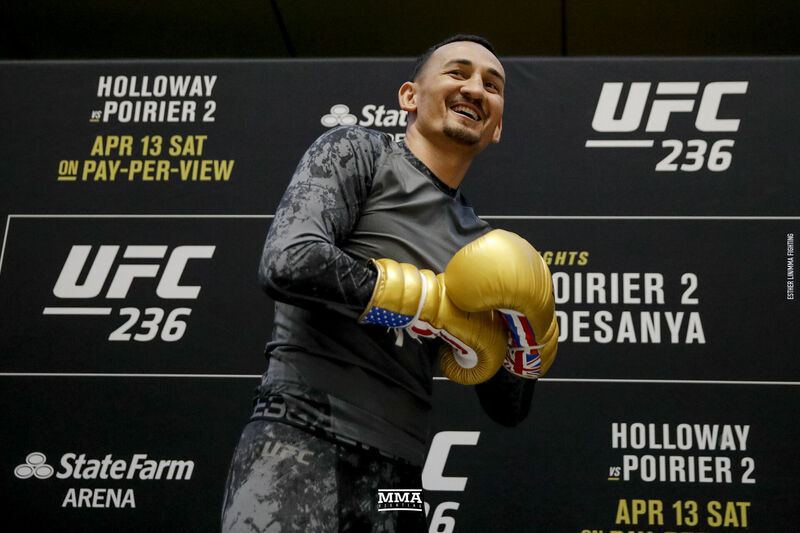 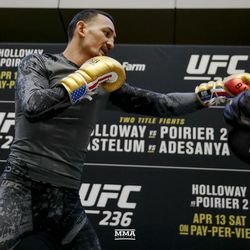 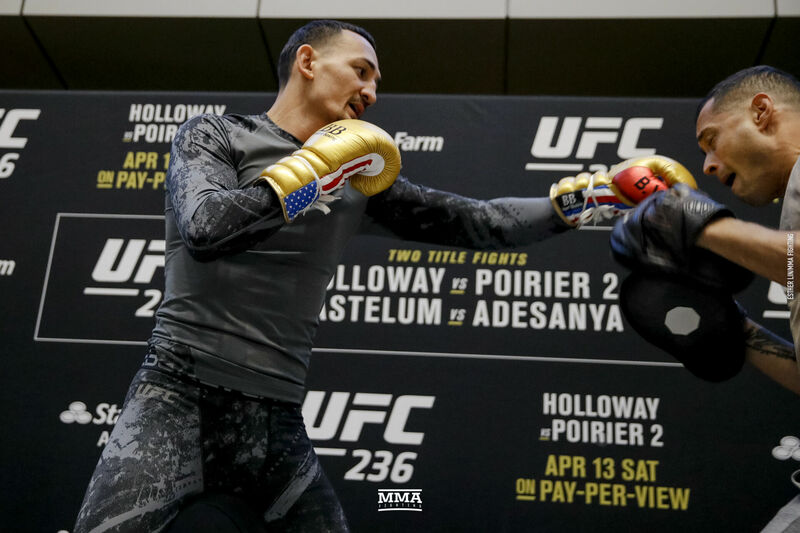 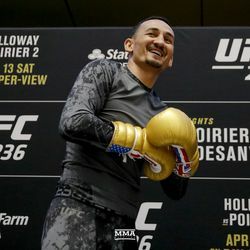 Max Holloway at UFC 236 open workouts. 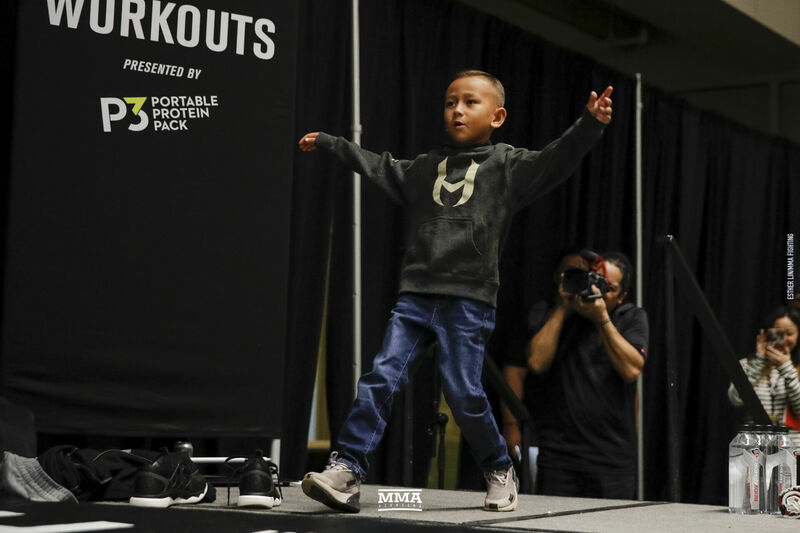 Max Holloway’s son at UFC 236 workouts. 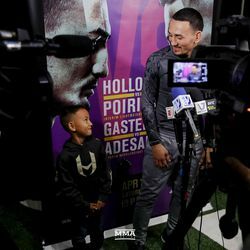 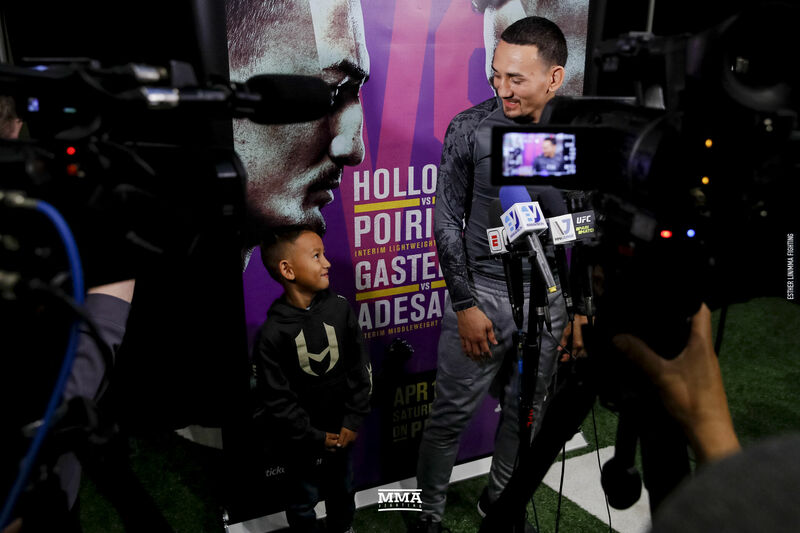 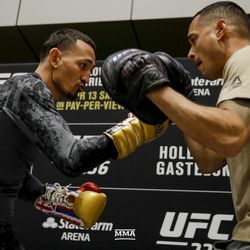 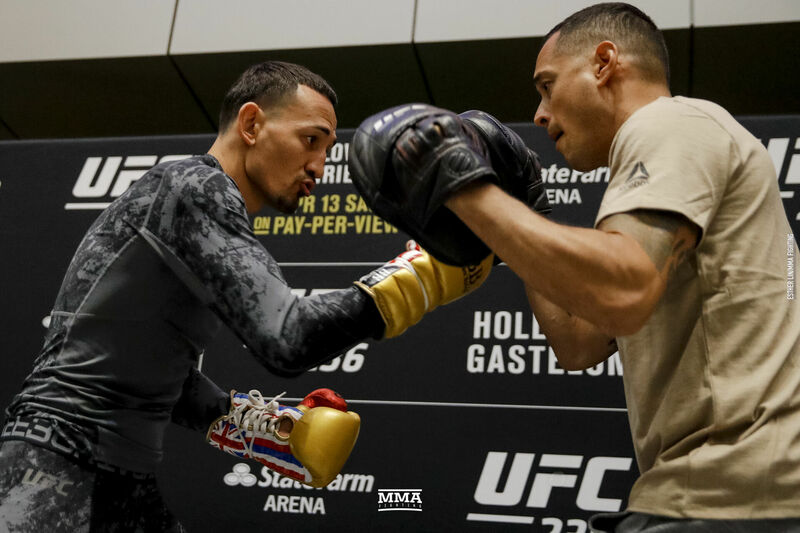 Max Holloway and his son answer questions at UFC 236 workouts. 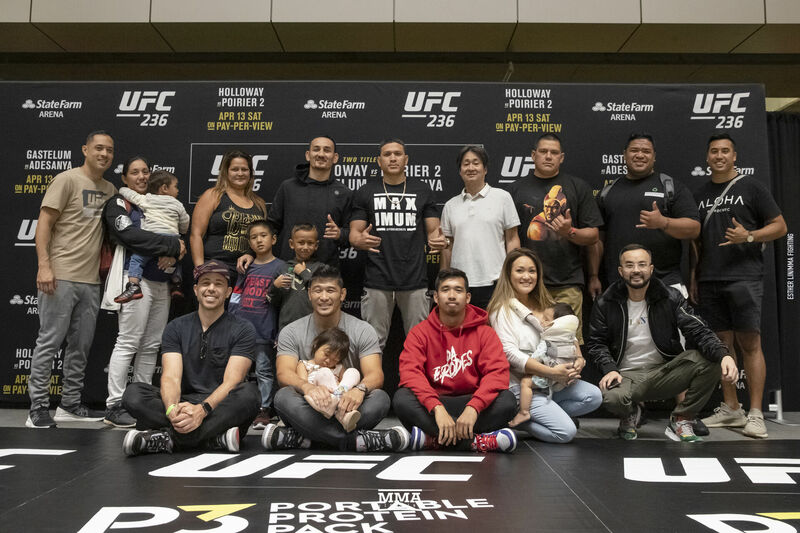 Max Holloway and his team pose at UFC 236 workouts.